If you have a tooth that has been seriously compromised by physical damage or decay, it’s time to consider options for achieving a healthier and stronger smile. At Hillcrest Dental Group, our team of friendly and experienced dentists helps patients decide on the treatment plan best suited to their needs. This can include simple tooth extraction and replacement with durable prosthetics at our Petaluma office. Along with providing high quality restorative dental care, Hillcrest Dental Group also offers simple tooth extractions in Petaluma for patients experiencing any of the above oral health problems. Simple extractions do not involve surgical procedures or complex treatment processes. Removing a failing tooth prevents decay and bacteria from affecting nearby teeth and the underlying bone. When performing an extraction, our dentists are gentle and take care to thoroughly numb the site before proceeding with treatment. For anxious patients, we have sedation services available as well. 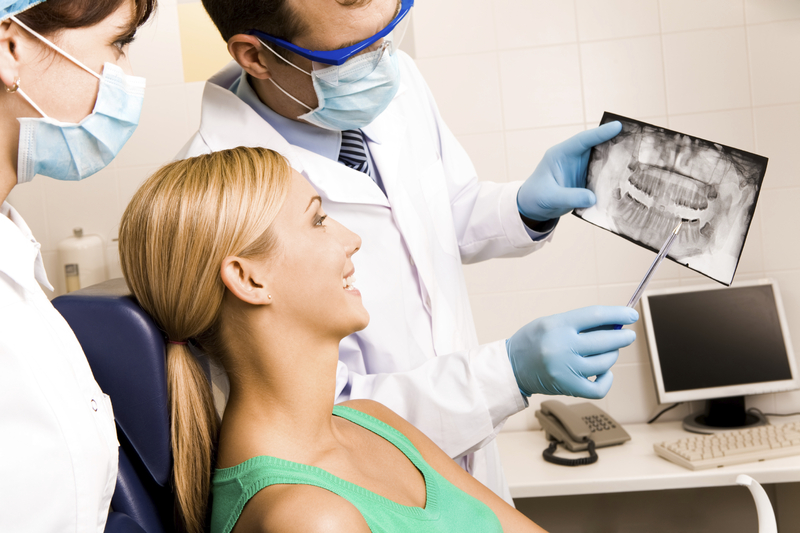 After a permanent tooth has been extracted, it’s important to discuss your options for replacing it. Tooth replacement helps reinstate biting and chewing function, as well as overall oral health and facial esthetics. Hillcrest Dental Group provides many prosthetic options for filling any spaces in your smile following tooth extraction. Patients can choose from esthetics dental bridges, partial dentures, and dental implants. Our cosmetic dentists are committed to ensuring you have a strong, functional bite and a natural-looking smile after your procedure. With our in-office CEREC technology, patients who choose to receive dental implants can have their permanent crowns fabricated in one appointment. Our dental team understands that having teeth removed is not something patients look forward to, which is why we make the process as comfortable as possible. With additional options for care that include sedation and tooth-colored prosthetics, it’s easy to have a healthy and attractive smile once again. Let the dentists at Hillcrest Dental Group correct the discomfort and aesthetic flaws of decayed and damaged teeth with tooth extraction and replacement in Petaluma. Contact our office today to schedule a consultation!